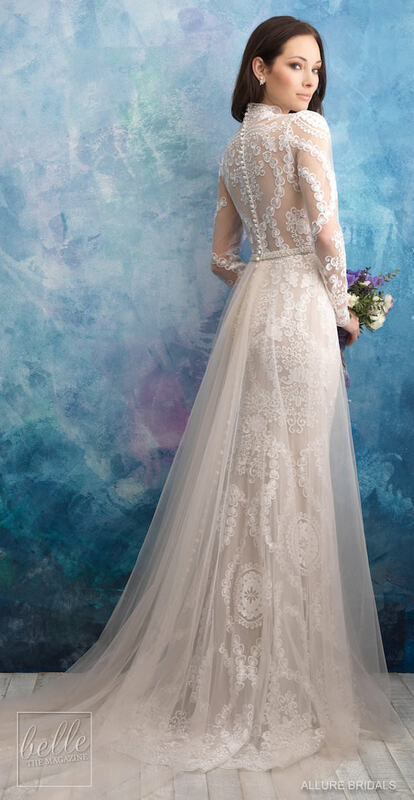 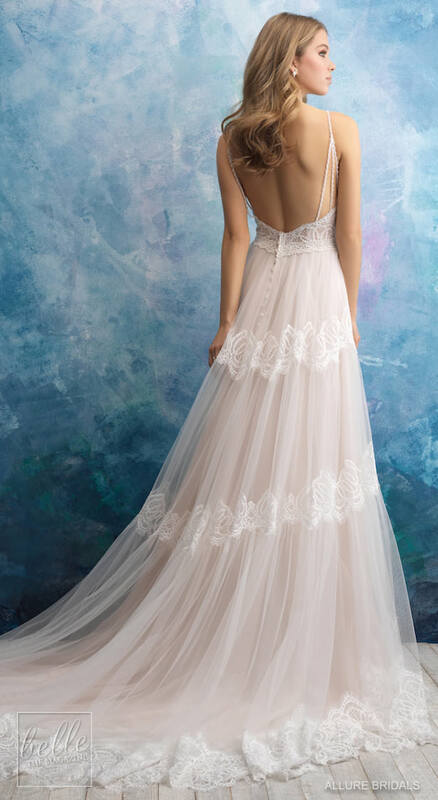 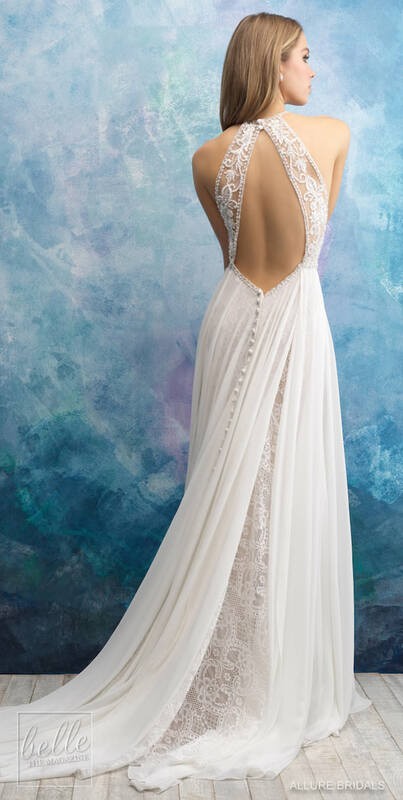 Let’s talk about beautiful wedding dresses for a moment, shall we? 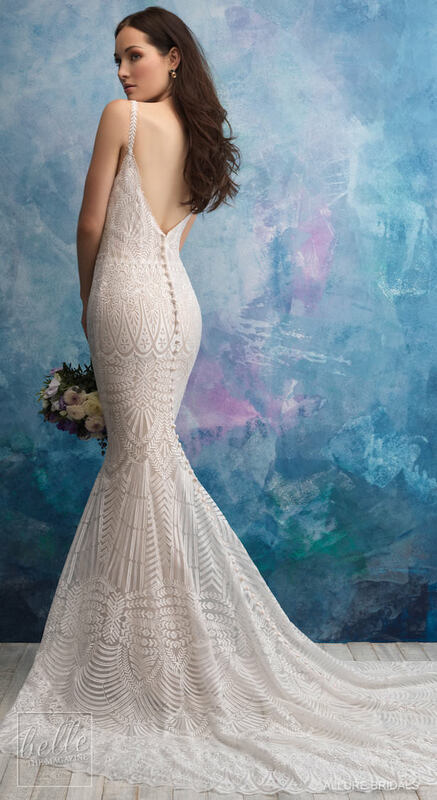 The kind of wedding dresses that leave you speechless with their spectacular details, drop-dead gorgeous lines, and downright sophistication…. 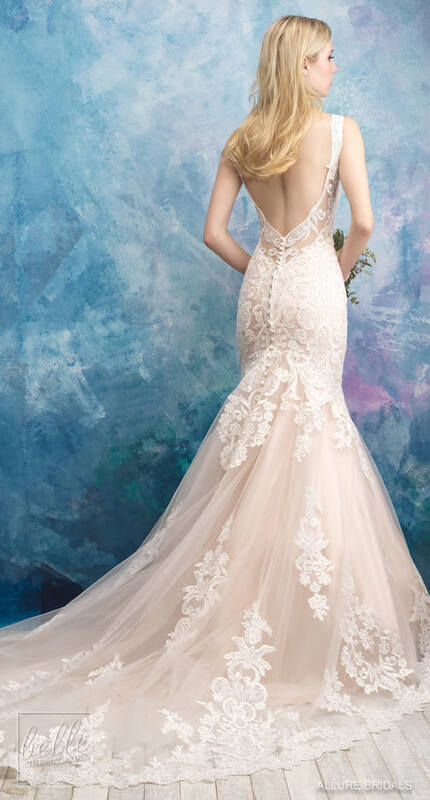 That kind of beautiful! 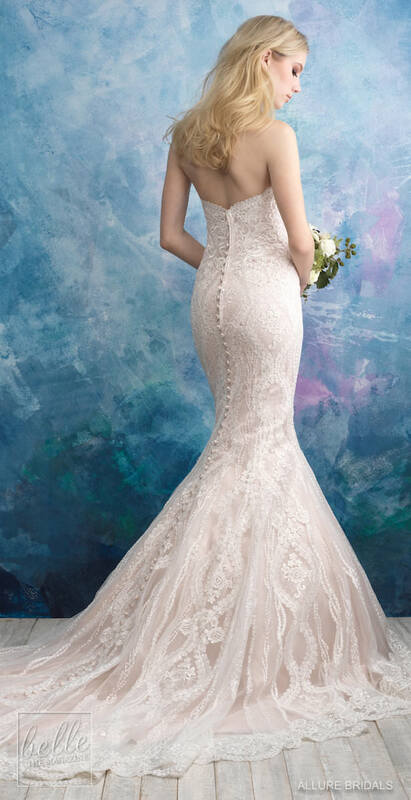 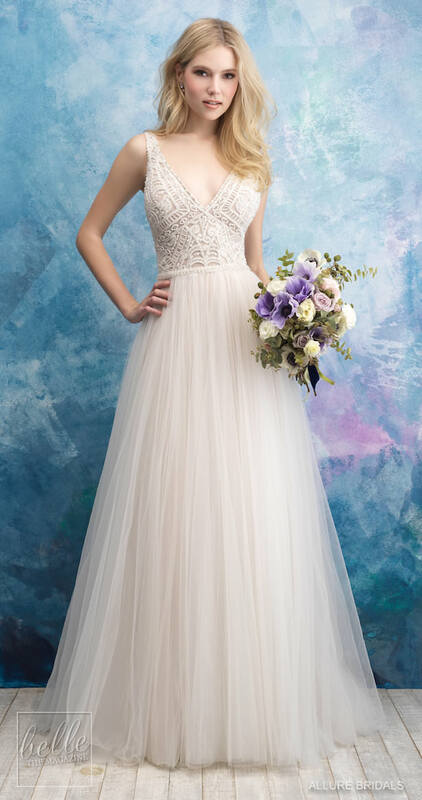 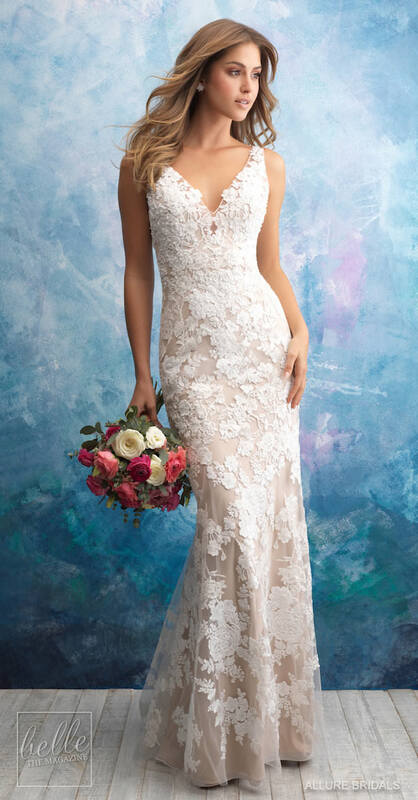 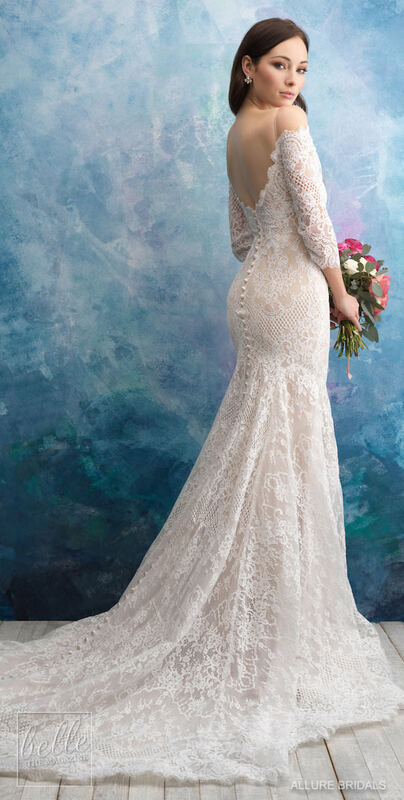 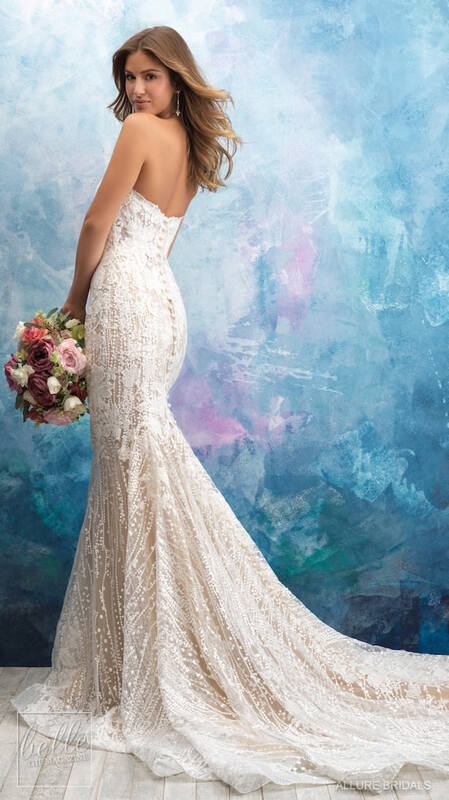 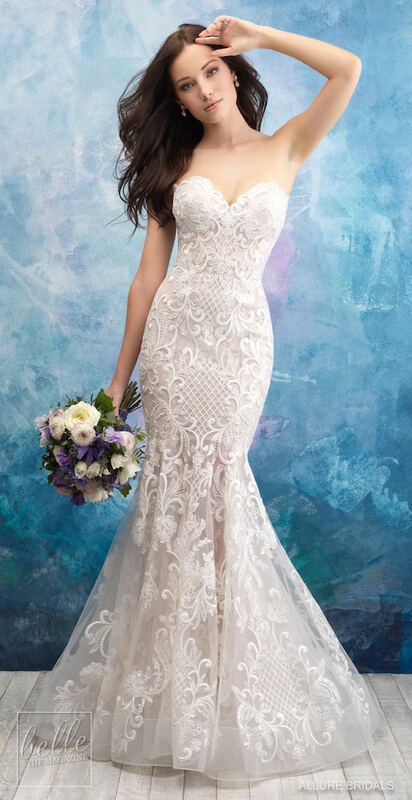 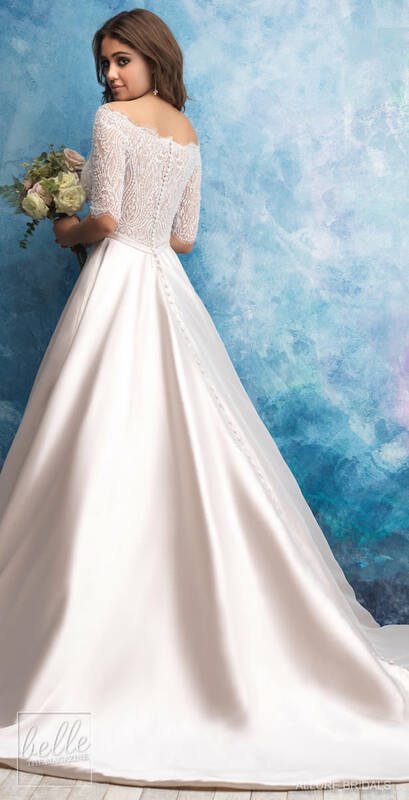 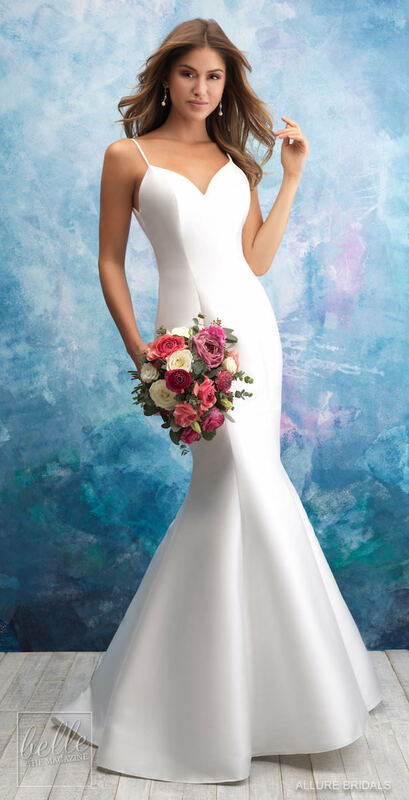 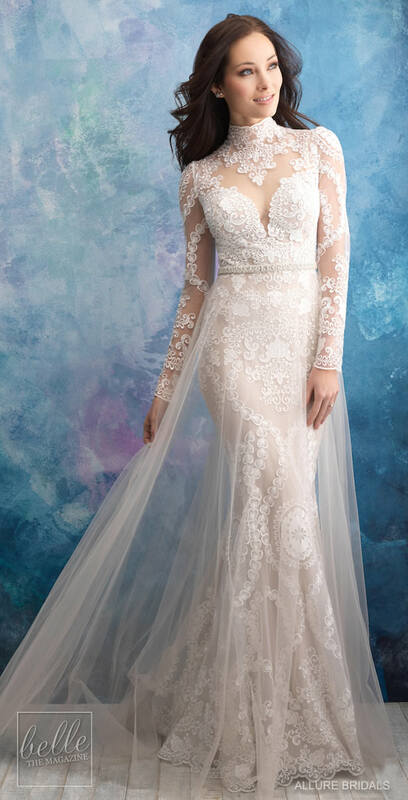 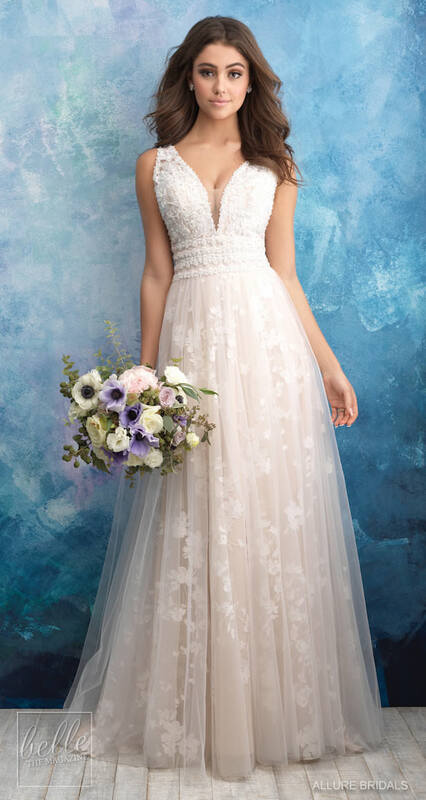 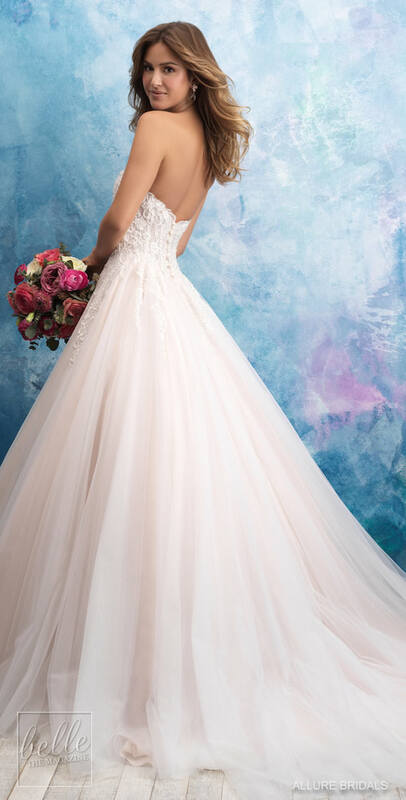 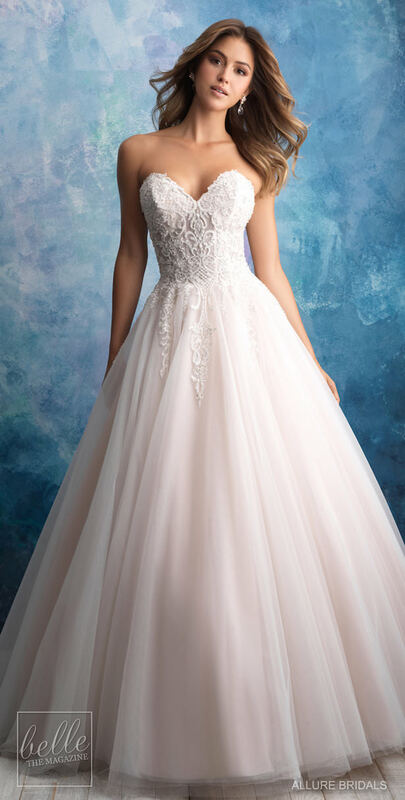 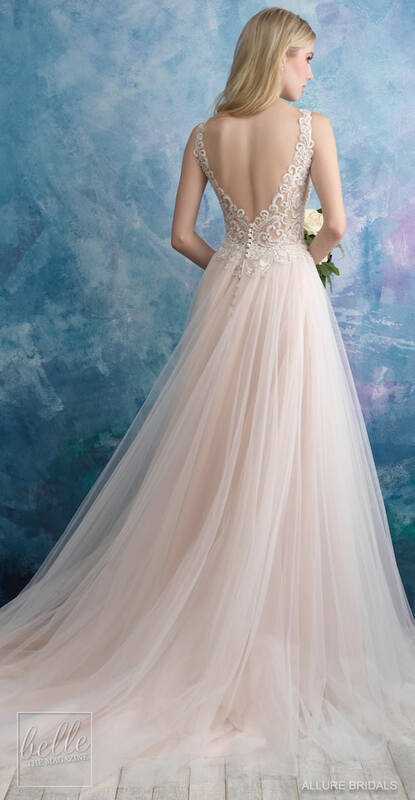 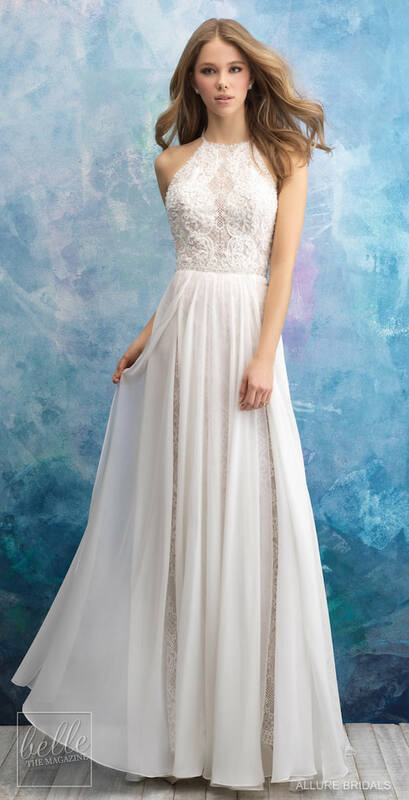 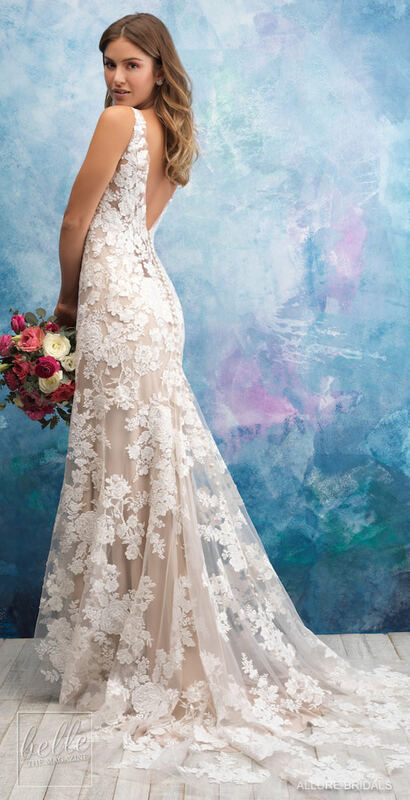 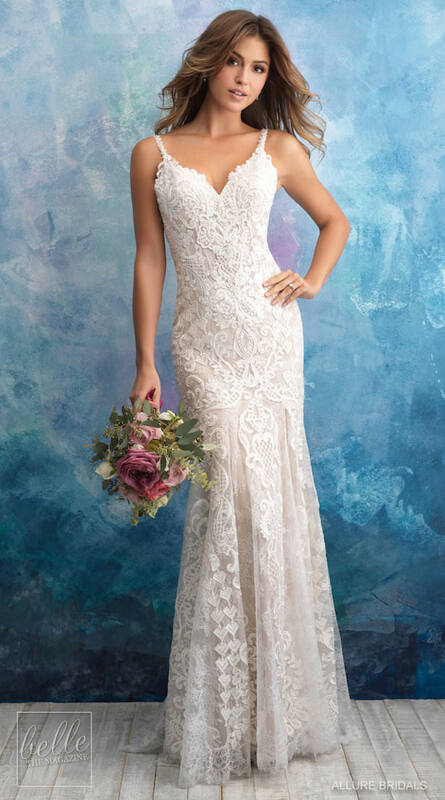 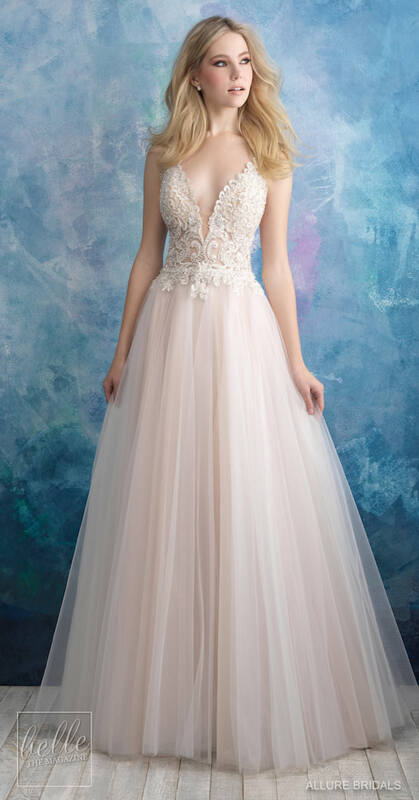 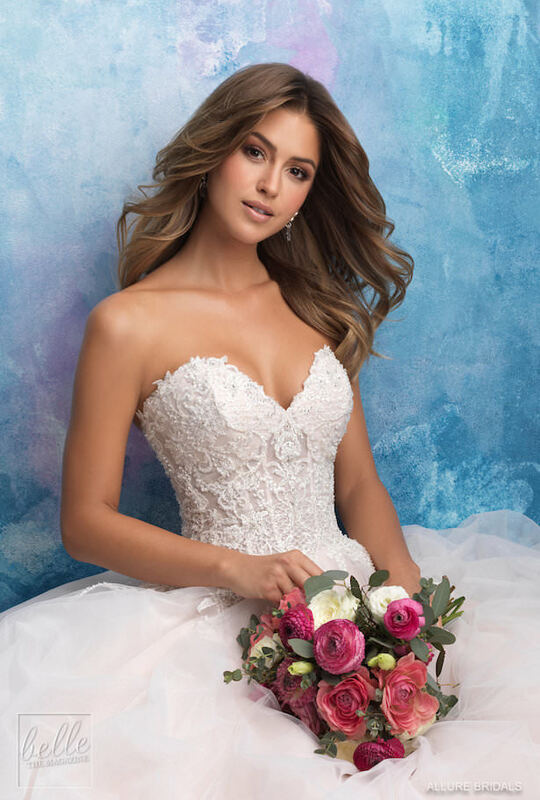 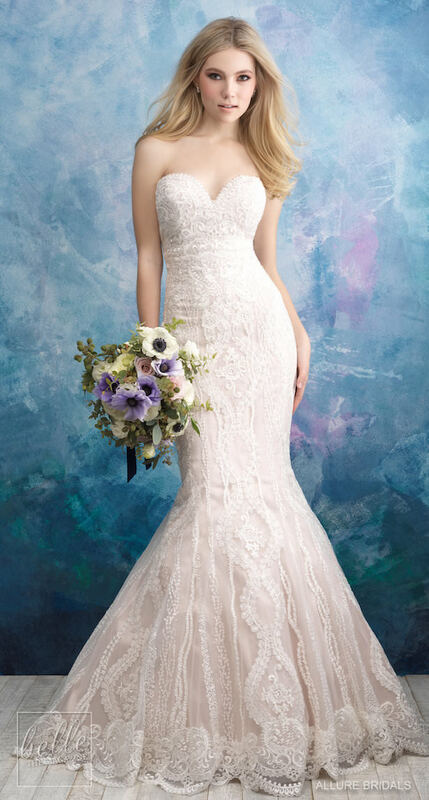 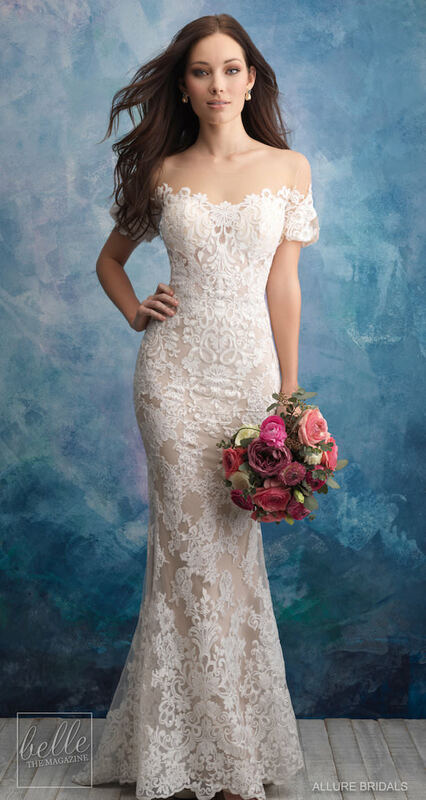 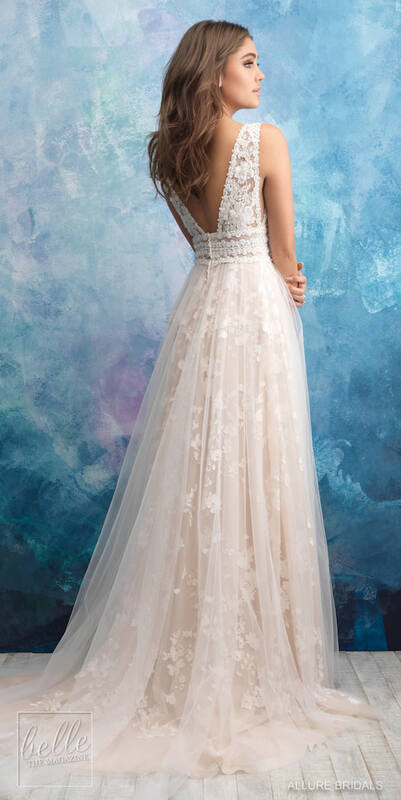 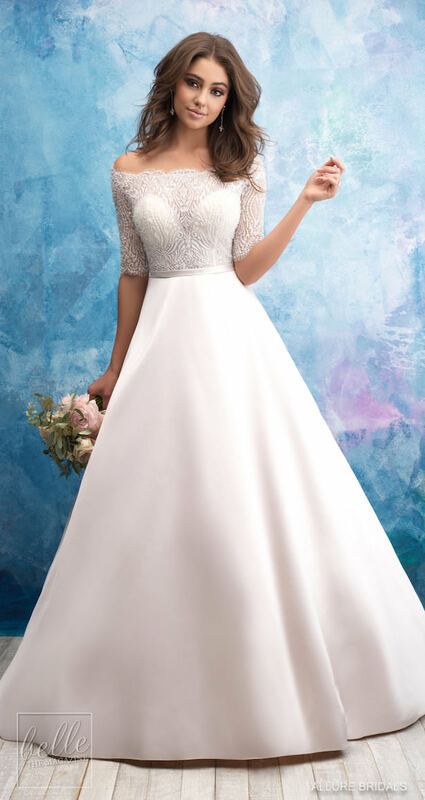 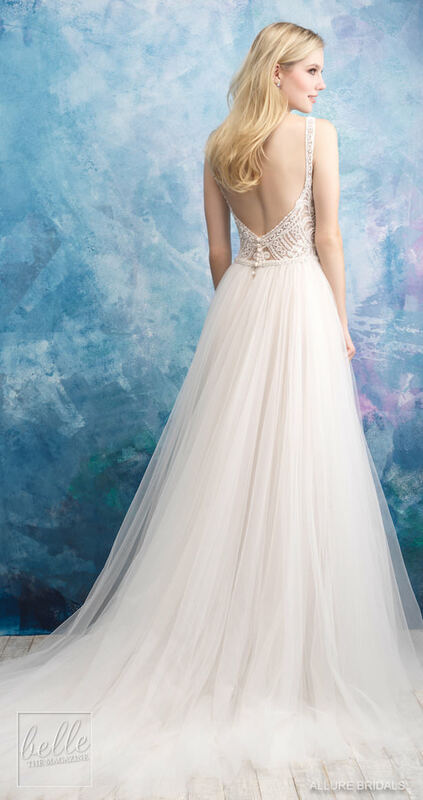 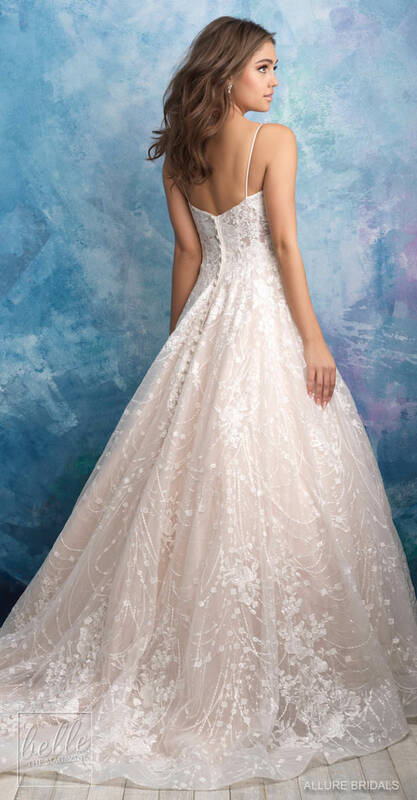 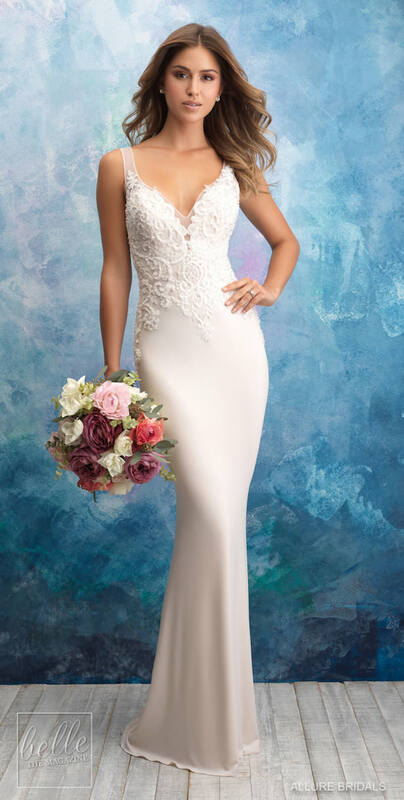 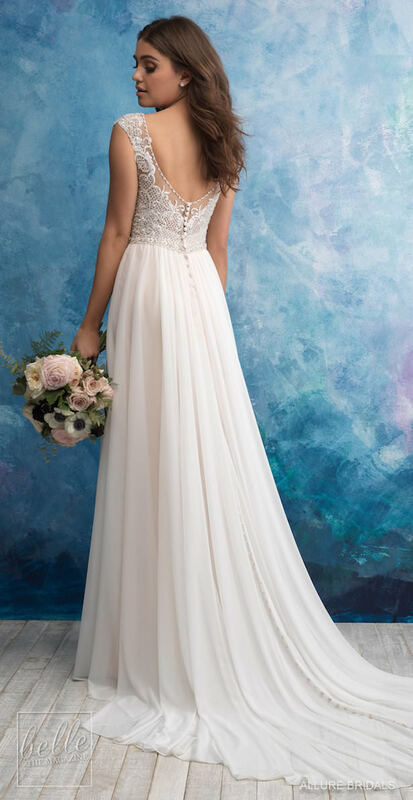 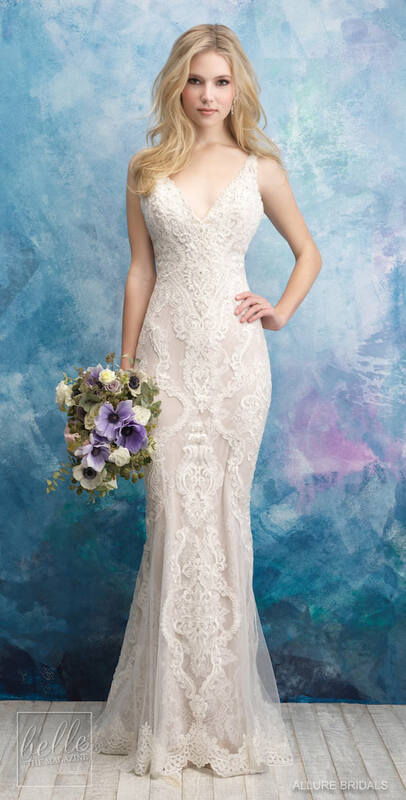 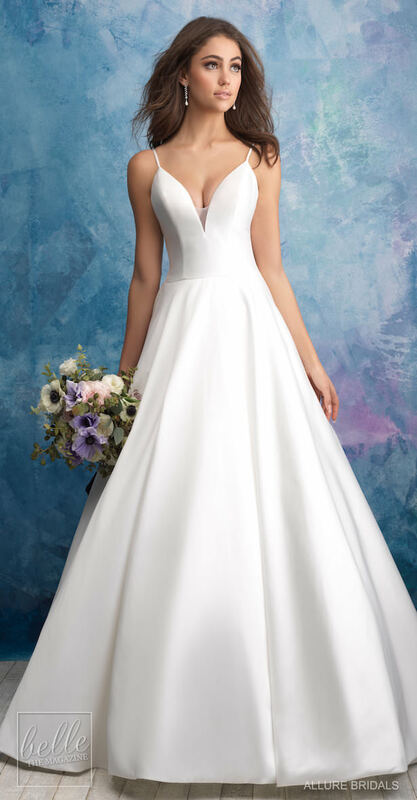 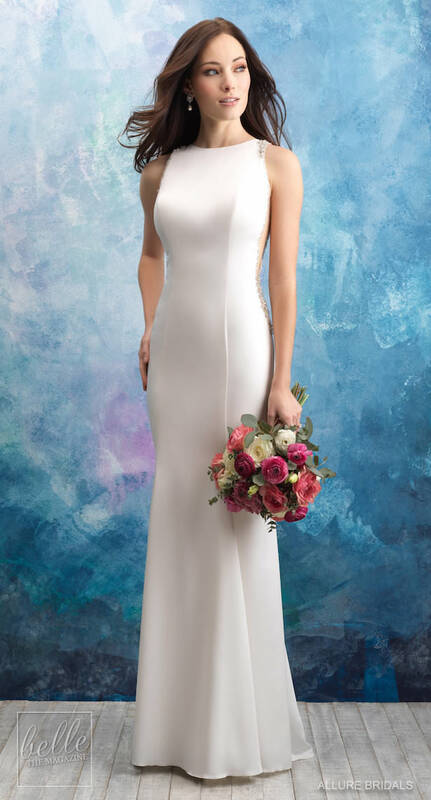 Allure Bridals Wedding Dress Collection Fall 2018 is all of the above and so much more. 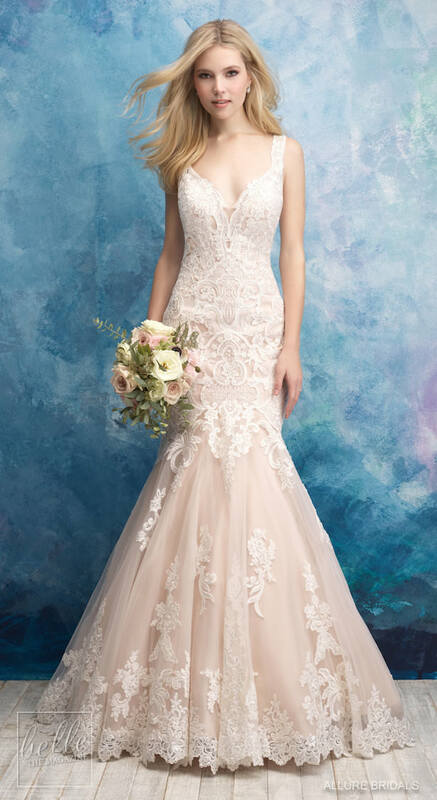 Think one glorious bridal gown after another boasting the prettiest of designs and romantic elegance that is all kinds of crazy gorgeous. 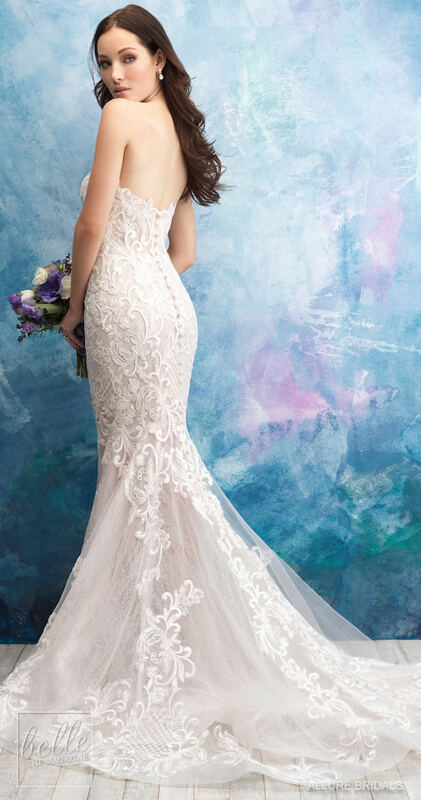 Can’t wait to dive into all of the beauty? 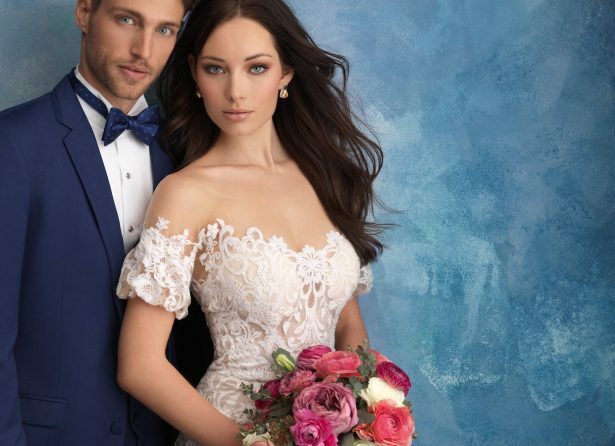 Take a peek below at this marvelous collection and then visit the FULL GALLERY for a full dose of stunning wedding fashion. 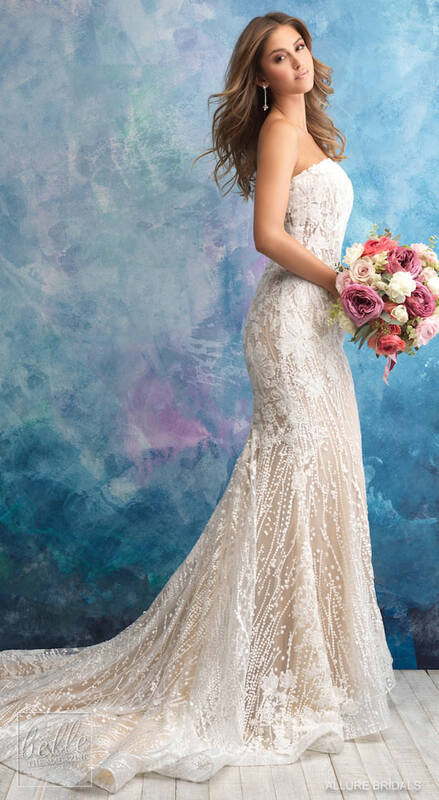 Photos courtesy of Allure Bridals. 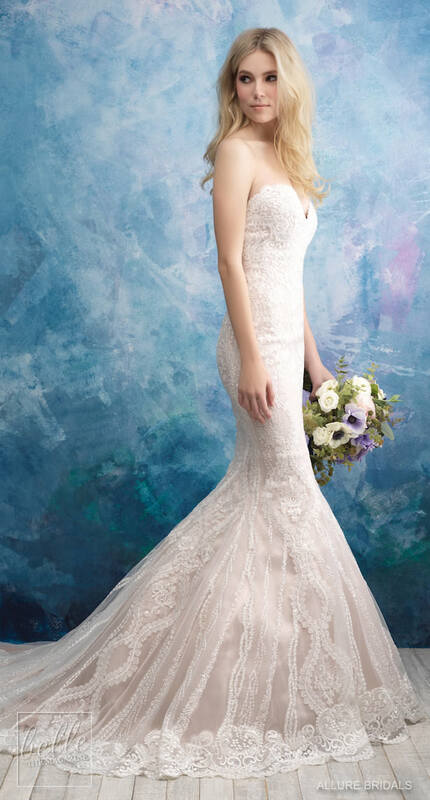 Please contact Allure Bridals for authorized retailers and pricing information.